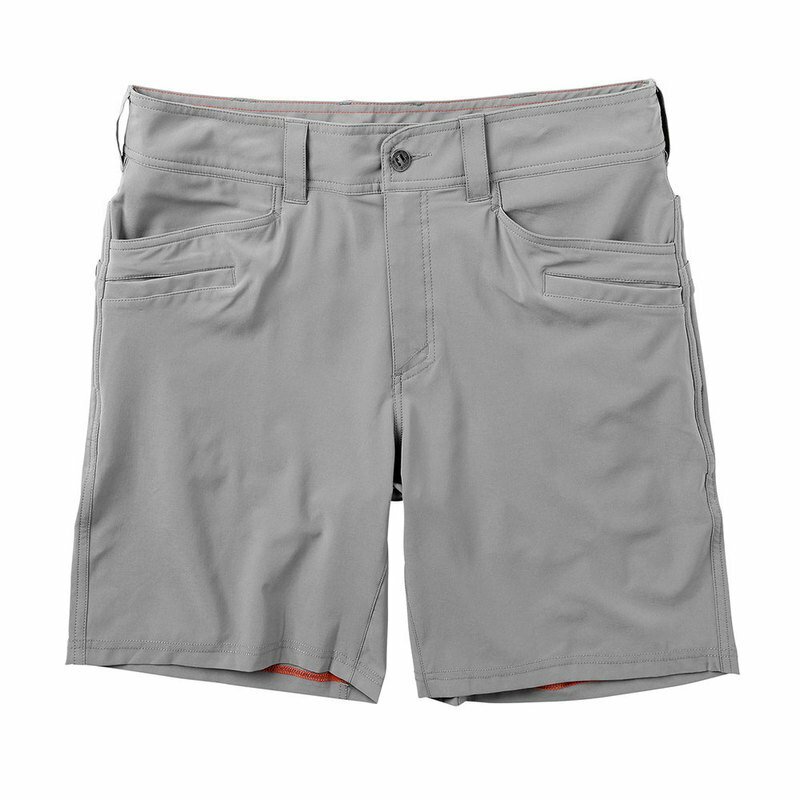 The Ion short has front hand pockets reinforced with nylon. Two front utility pockets and two back mag pockets with abrasion resistant 4-way stretch fabric. Low profile back pockets with hook and loop closures and reinforced belt loops.